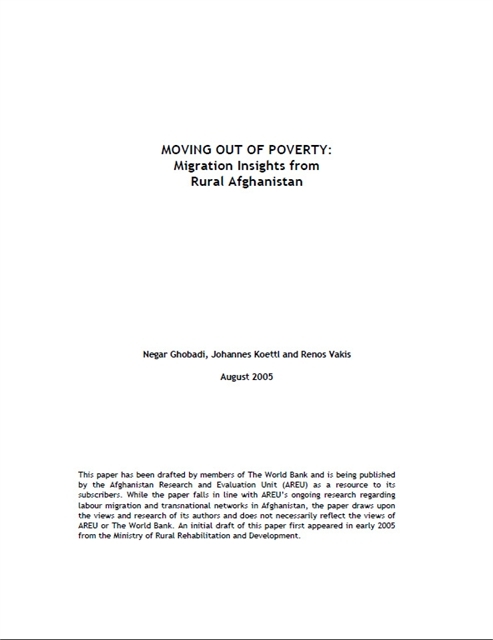 Using household-level data collected during 2003 in rural Afghanistan, this paper presents a first quantitative look into the role of migration as a poverty reduction strategy for rural households. 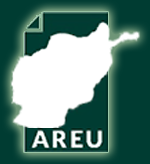 With widespread poverty in rural Afghanistan and scarce income generating opportunities, migration is a key risk management and income diversification instrument for rural households. The analysis suggests a number of insights: (i) migration is used less as an ex-post response to risks and shocks and more as a vital part of households’ limited ex-ante risk management strategies; (ii) there is a strong correlation between poverty and migration destination, with less poor households more likely to migrate abroad while poorer households are more likely to migrate internally to rural or urban areas; (iii) simulations indicate that economic growth via strengthening of the local context in terms of employment generation will have a large influence on migration patterns. While such findings suggest that as rural growth expands migration is likely to become less important for households’ income strategies, in the medium term, policies could also focus on how to facilitate the flow of remittances and promote their productive use locally as a strategy of enhancing rural growth and poverty reduction.